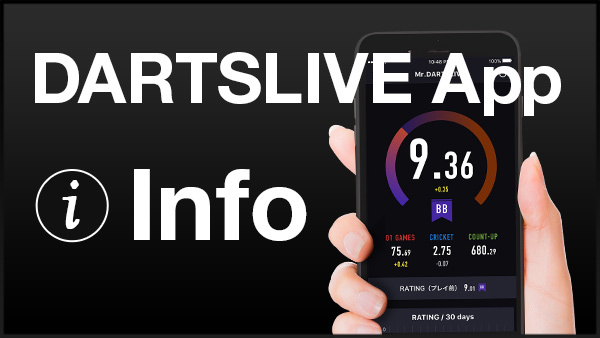 Home > 2018 > Event > DARTSLIVE OPEN > 【DARTSLIVE OPEN 2018 USA】DARTSLIVE OPEN 2018 USA's Website is now live! 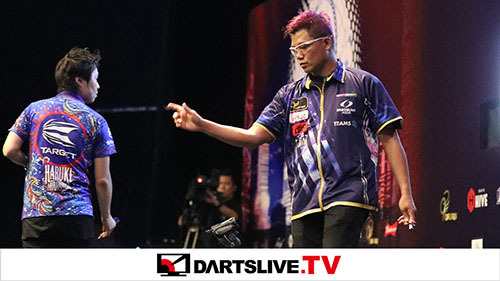 The website for the DARTSLIVE OPEN 2018 event in Las Vegas is up! 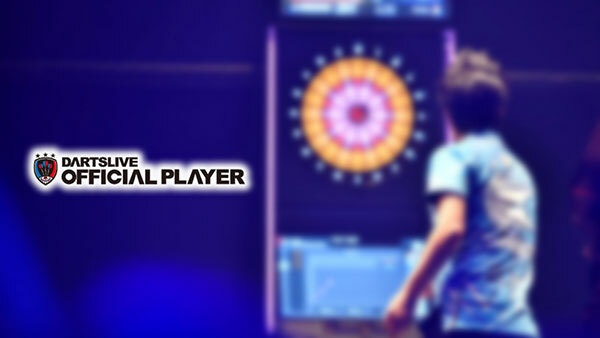 The event will run for four days from Thursday, May 10th to Sunday, May 13th. Over the course of four days, up to $174,000 in prize payouts is on the table! Keep your eyes open for further details about the venue, event registration, and hotel reservations. Doubles Parity, A,B,C Trios Draw, 4-Person Team Bring, and Doubles Bring. Save yourself the hassle of waiting in line (and save $50 if registering for all events) by pre-registering! See our website below for details about on-site registration. 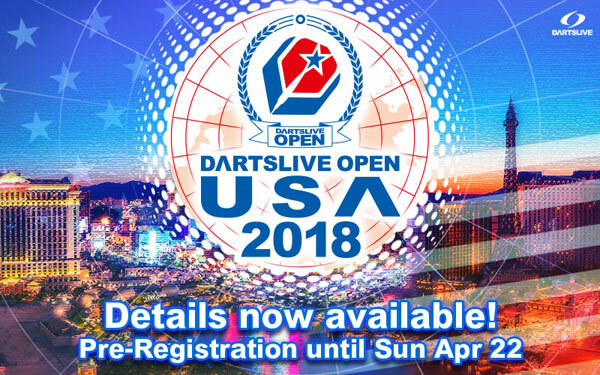 Click here for DARTSLIVE OPEN 2018 USA official website.